As you know, Ernie Pyle was taken on 18 April 1945. 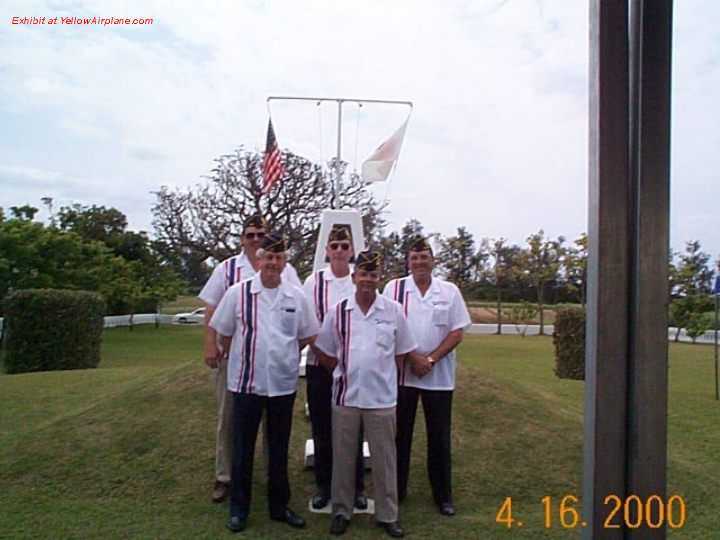 Each year on the Sunday closest to that day, the VFW Chapter 28 in Okinawa commemorates his life with a ceremony at his monument on Ie Shima. This year's ceremony took place on 16 April and was met with great weather and about 150 people in attendance. festivities on Ie Shima as part of the ceremony. I expect it to be a good time, and the local town seems to be excited about it also. This date was selected because Okinawa is also hosting the Group of Eight (G-8) Summit from 21-23 July.